Usually, few decisions in a Telltale game are straightforward; each nudges the story in a different, sometimes unpleasant, direction. In what has become the developer’s signature, players are regularly confronted with troubling moral quandaries which have no easy answer. But in Tales from the Borderlands, the implications are, in keeping with the lighter tone of the source material, not nearly as serious. Set largely on planet Pandora, a barren wasteland said to conceal untold riches within mythical “Vaults,” players follow Rhys, an executive for gun manufacturer Hyperion, and Fiona, a con artist. Both come to seek the treasure troves, but encounter Pandora’s less-than-friendly inhabitants along the way. Hilarity and absurdity ensue. 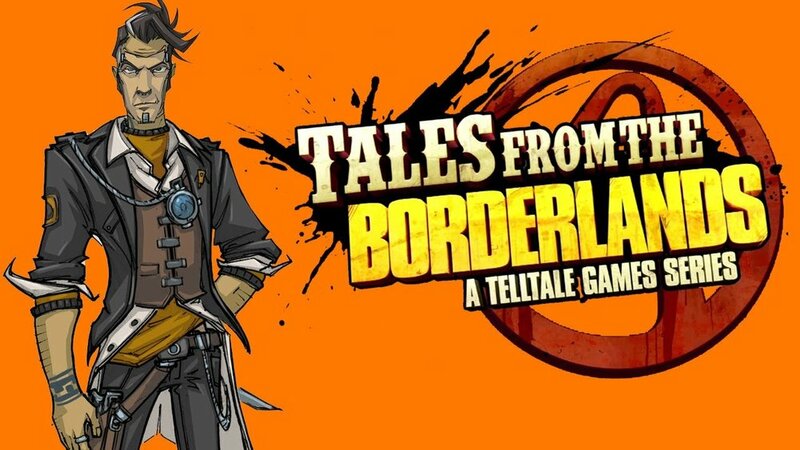 Tales from the Borderlands requires no more than a passing familiarity with the lore; the protagonists are entirely original. Although there are references to and interactions with characters fans of the property will recognize, they are not too esoteric or essential. As a casual fan of Borderlands, I was able to pick up on most of them, but they will not diminish the enjoyment of new folks to the series. If you have ever played a Telltale game before, you know what to expect – an abundance of dialogue selection and the odd prompt to mash buttons in quick succession. But the expertly written story and outstanding voice acting make the occasional tedium worth it. The first episode is priced at a palatable $5 on Google Play. A season pass for all future episodes, of which there are four, is $15.